How to make them hatch like magic! 1. Put the egg in a container and fill with room temperature water. 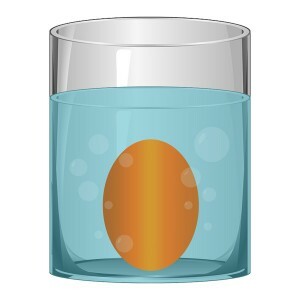 The water level should touch the uppermost section of the egg. 2. The eggshell will begin to slowly break after one to two days. Over the next few days, the pet will continue to grow and hatch out of its shell. 3. Each day, empty the water and replace with clean water. This will help your pet to hatch and continue to grow. 4. 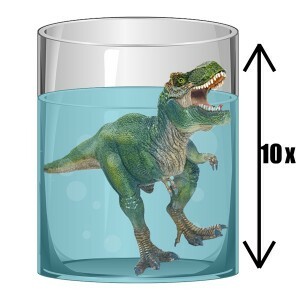 Once hatched, keep your pet in water up to three weeks for continued growth, or remove to play with your surprise new friend. Immerse the egg completely in room temperature water. Each day, replace with clean water to help your pet hatch and continue to grow. 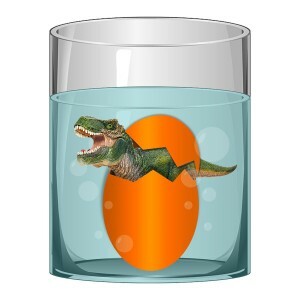 Once hatched, keep your pet in water up to three weeks for continued growth.